For anyone who doesn’t already know, Nick Bruder is the tuner for NFL star and Super Bowl Champion Fletcher Cox’s racing team and his Badass car Gold Dust driven by Shawn Ayers. 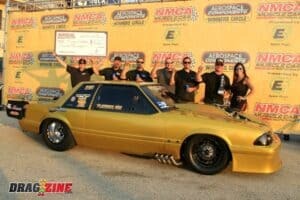 The team recently made a ton of changes between races and went out to Chicago for one of the biggest races of the year- the NMCA/NMRA Super Bowl. One of those changes was updating to the new Self Learning Traction Control feature in their Profiler. The car was FAST right off the trailer, which gave them the data to dominate the weekend. Here is what Nick had to say. 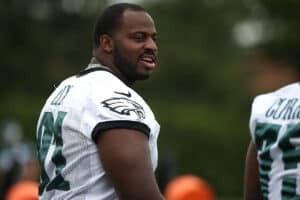 Congrats to Fletcher Cox and his whole team on a big win and a lot of great work by all involved.